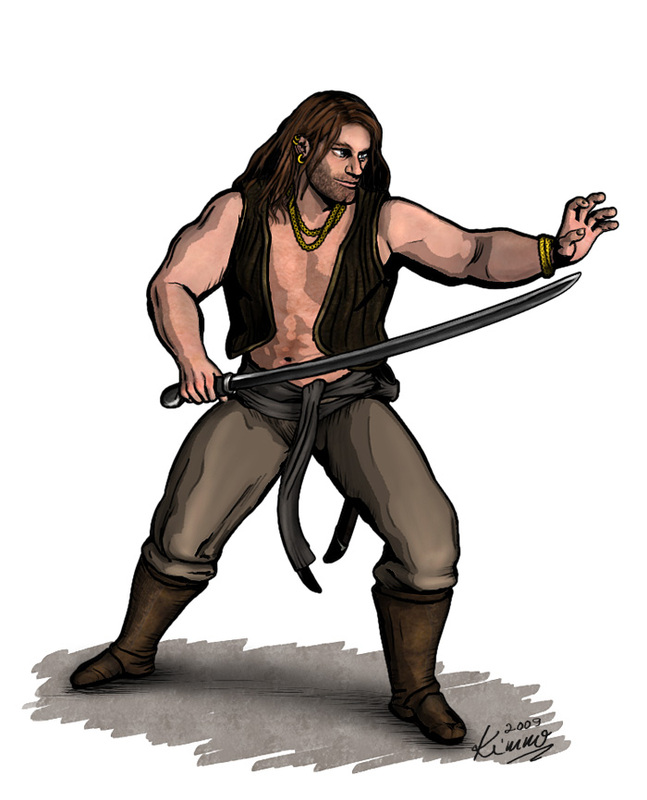 Jaime Castillo runs a protection and bodyguard business – Castillo’s Claw – in the city of Udynaesses in Groam. As an ex-pirate he is familiar with how cheap life can be … or indeed how valuable if the person fearing death or worse is willing to pay for protection. Most of his business’ clients are local merchants, nobles or clergy starting to get fed up with still rampant crime lords running parts of the city and surrounding countryside. Udynaesses has a long history of crime and violence and while the city is now officially under the flag of the Kingdom of Groam, the long tradition of lawlessness is really hard to eviscerate.